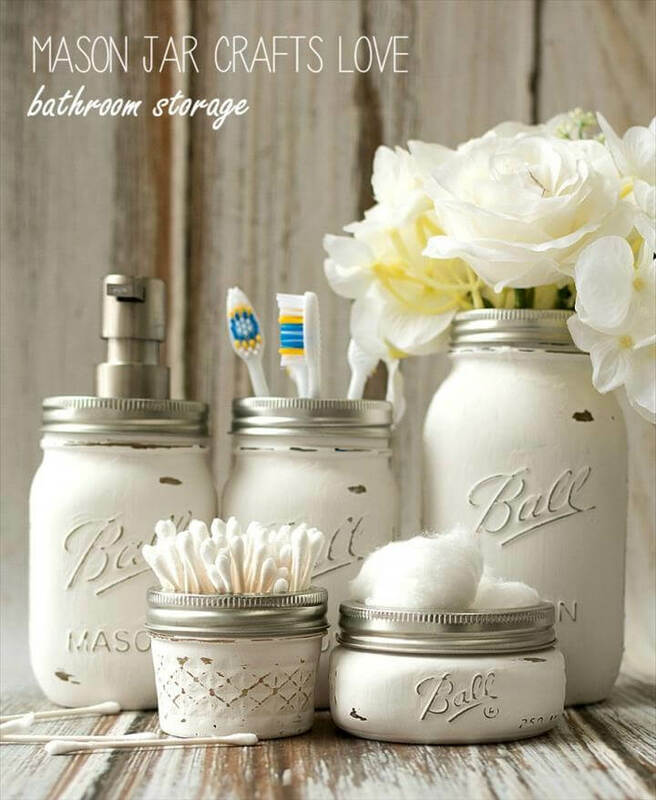 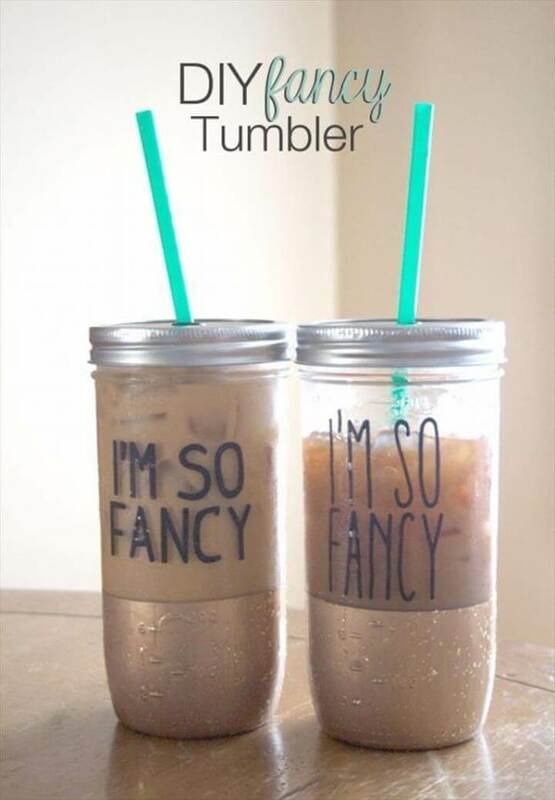 Let us discuss some of the exciting yet easy Mason jar ideas. 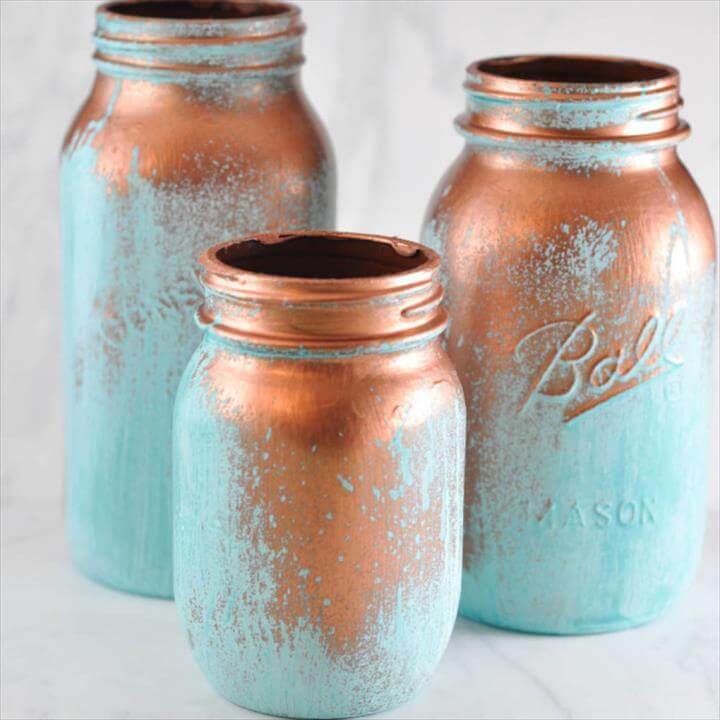 All these projects will only require useless empty mason jars and some basic crafting material to make adorable diy decorative and useful items. 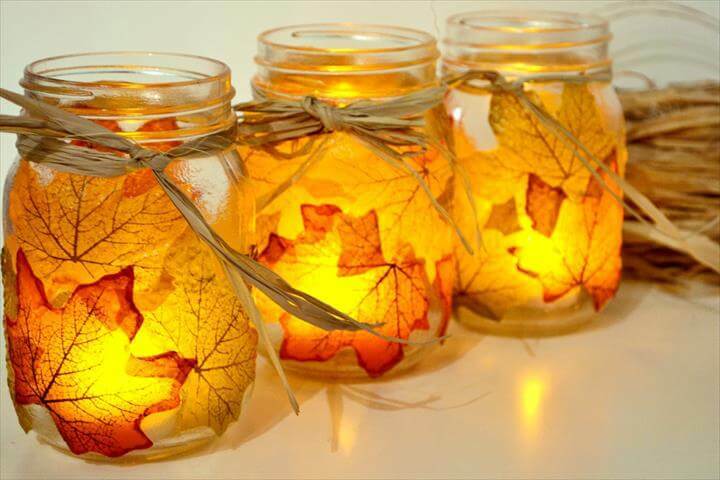 The first project that we have here is a 17 Cute & Easy DIY Mason Jar Ideas which is a perfect thought to have this fall. 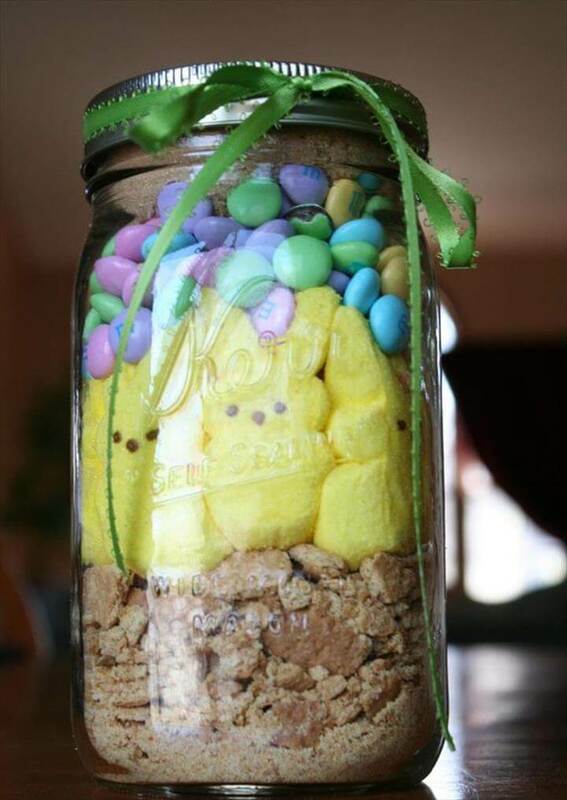 These are so simple to make and you can do easily. 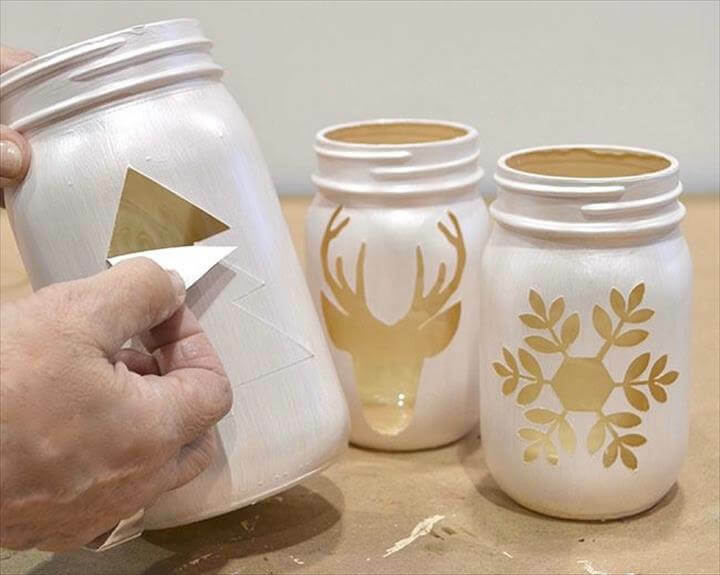 Next project involves using some stencils ideas to make these gorgeous little monsters which are perfect as a decorative item for your house. 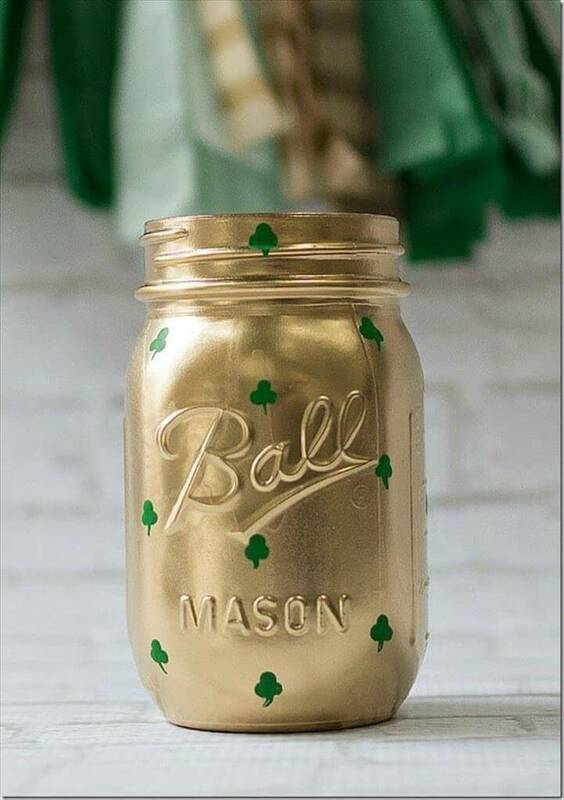 Have a look at this shamrock Mason jar that you can easily make yourself and seems to be completely eligible to be a corner decoration piece in your informal living area. 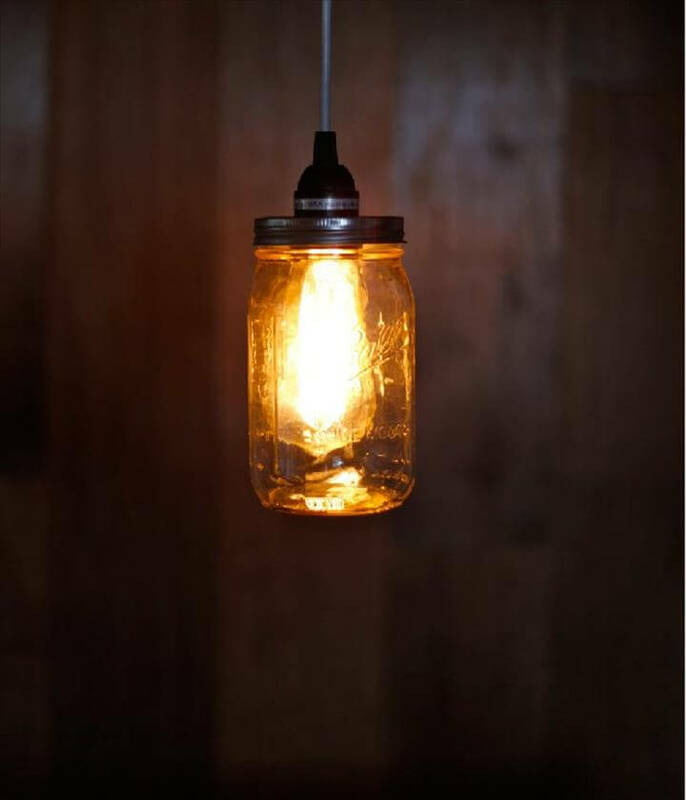 Next we have another masterpiece made out of empty mason jars and it’s basically a lightening pendant style technique which is no doubt attention grabbing and attractive. 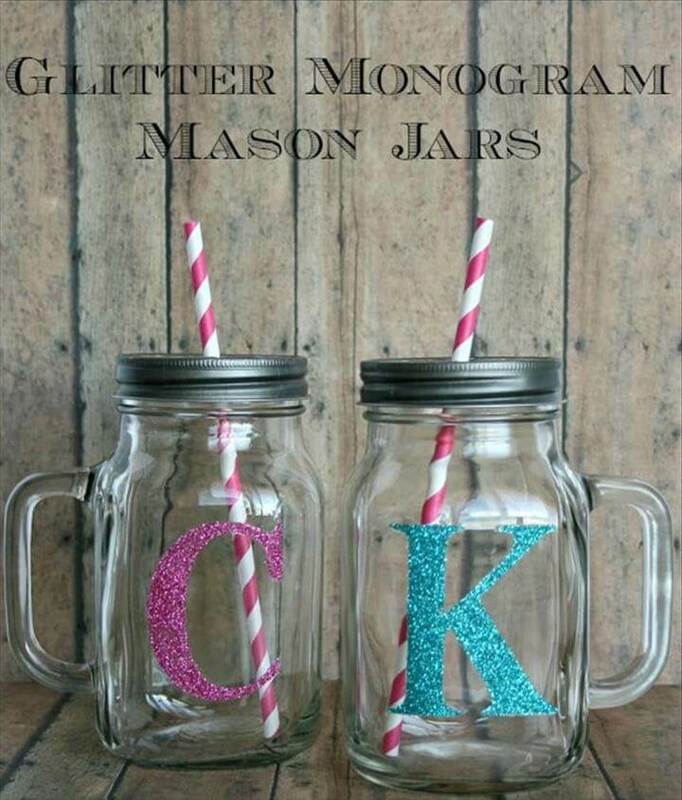 Besides this you can also do crafting technique with the mason jars as you can see over here. 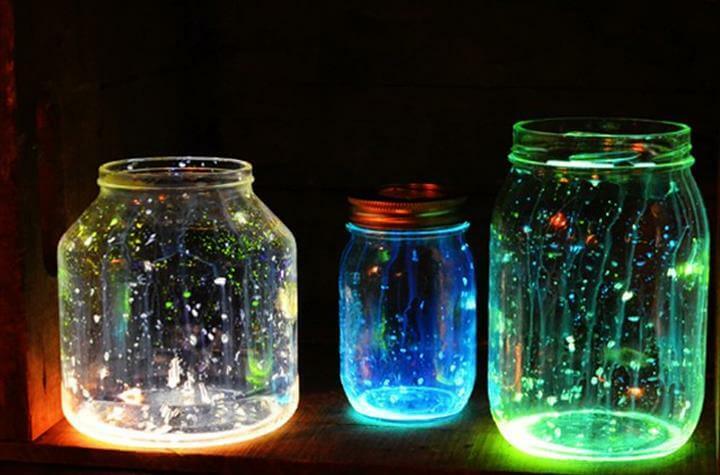 Also try painting the jars with exciting spray paint colors. 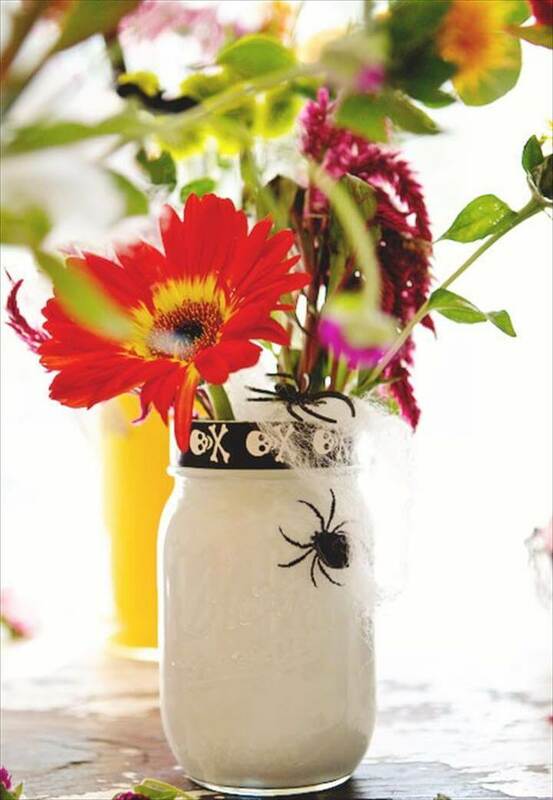 You can also decorate your mason jars with the Halloween theme. 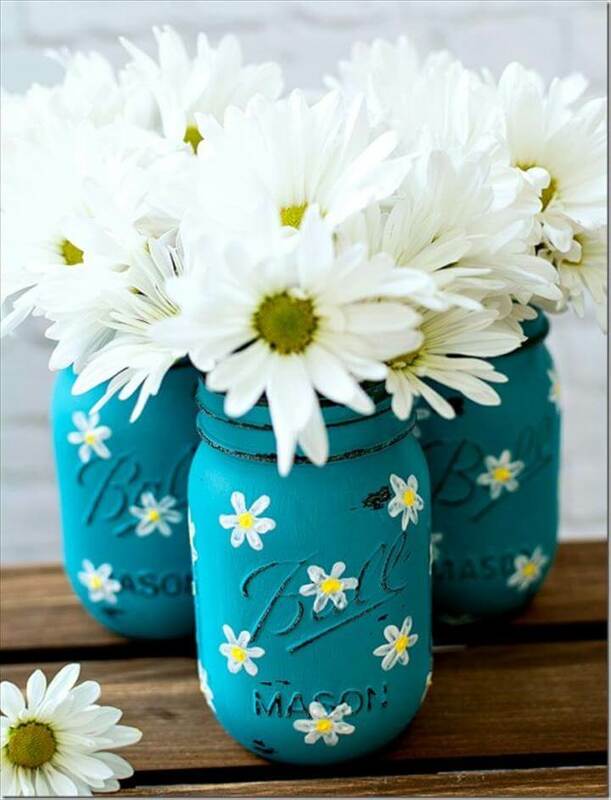 Besides all of these ideas we also have many other creative ideas about how you can use empty mason jars using your creative skills in order to make some extra ordinary pieces of art. 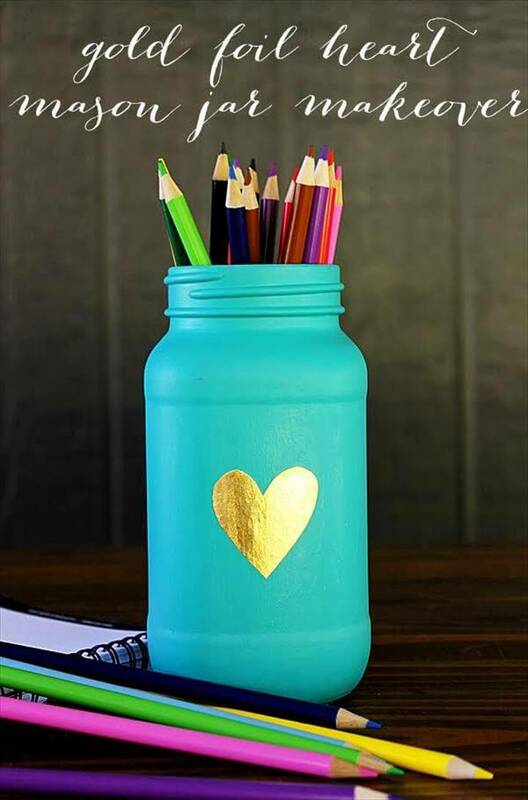 Detailed descriptions along with the tutorials are available for every project in the links given below the picture. 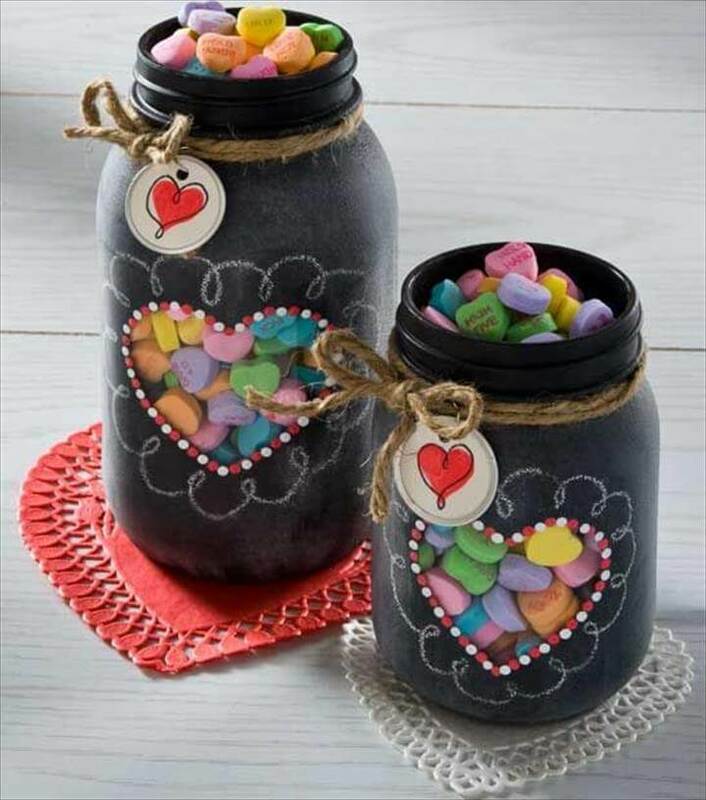 Also share these ideas with your friends and family to amaze them with these. 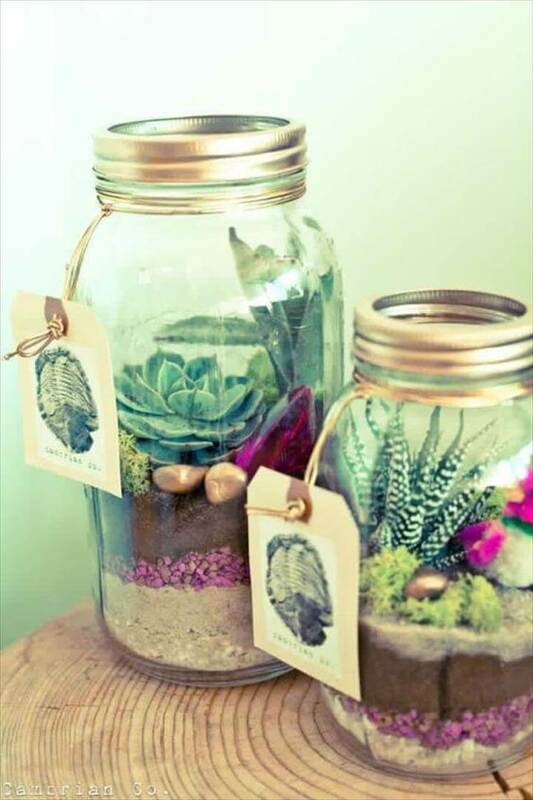 All these Mason jar projects will definitely help you decor your house in a whole new and creative style.